Do you like parades? What do you most (or least) enjoy about them? 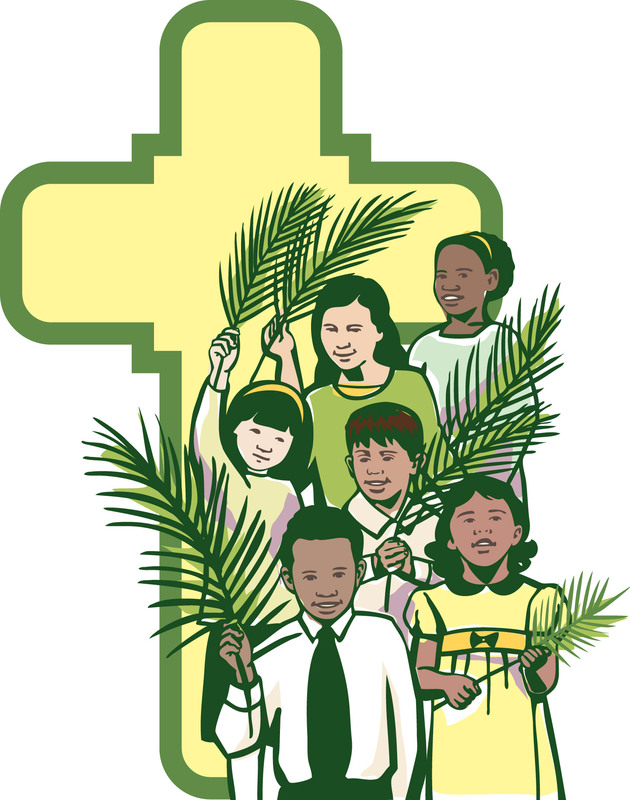 If you remember Palm Sunday celebrations from your childhood what do you remember about them? What parts of the Passion story (Jesus’ betrayal, arrest, and crucifixion) are most significant to you? Why? Attend Maundy Thursday and/or Good Friday services this week. Spend some time in prayer with the readings for the week, reflecting on what Jesus has done for us. What is happening in each reading? What is Jesus doing? What are the disciples doing? What are others doing?